For the Zorgboog Foundation we have produced a video aimed at geriatric rehabilitation care. This is care a aimed at recovery, for vulnerable patients that have to be admitted in a nursing home for rehabilitation treatments. The goal of the nursing home is to allow patients to return to their home. 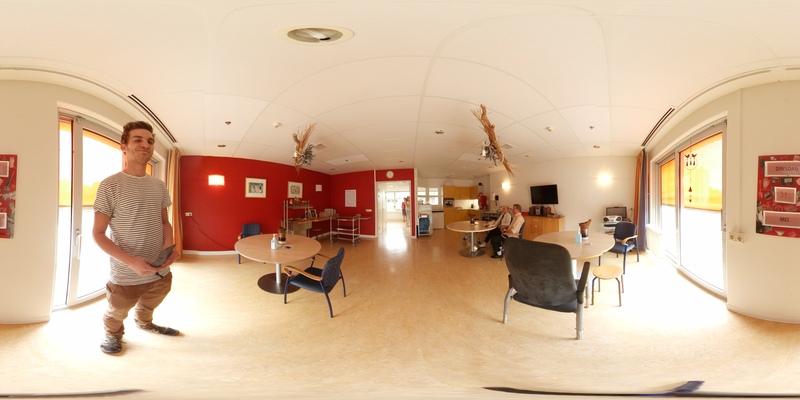 Because there seemed to be an insecurity in patients concerning the rehabilitation, we have produced a virtual reality video for the Zorgboog Foundation. We have produced two video for the Zorgboog Foundation in various branches. In both videos one of the nurses will show the viewer around in the institution and will show both the rooms and the facilities. This allows the patients to become familiar with the location and have a better understanding of the situation that they will be in shortly. 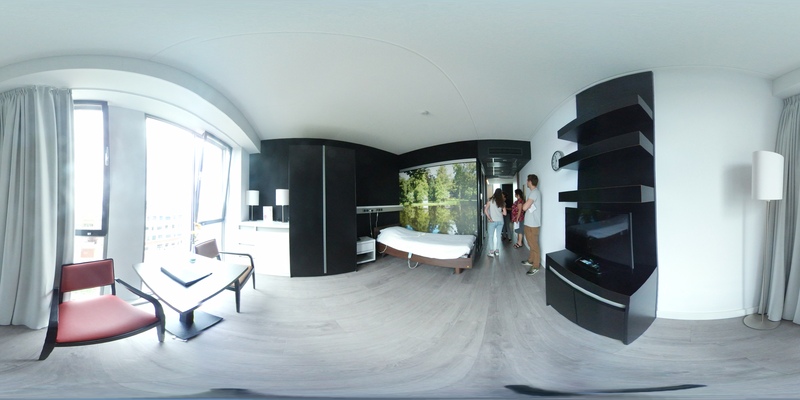 The video will be presented to the patients using VR glasses. Thanks to the tour around the building, the structured information about the facilities and meeting the nurse, many questions are answered, and insecurities are taken away with the patients. Do you also have a challenge for our video team?